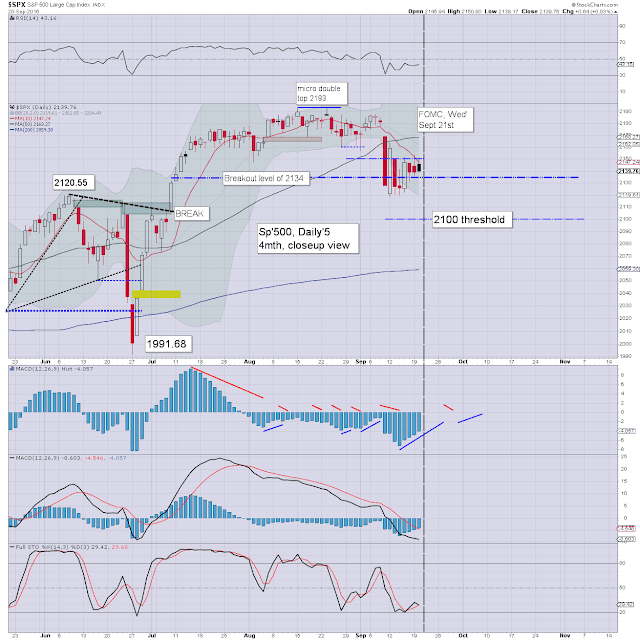 US equity indexes closed moderately mixed, sp' u/c @ 2139. The two leaders - Trans/R2K, settled u/c and -0.3% respectively. 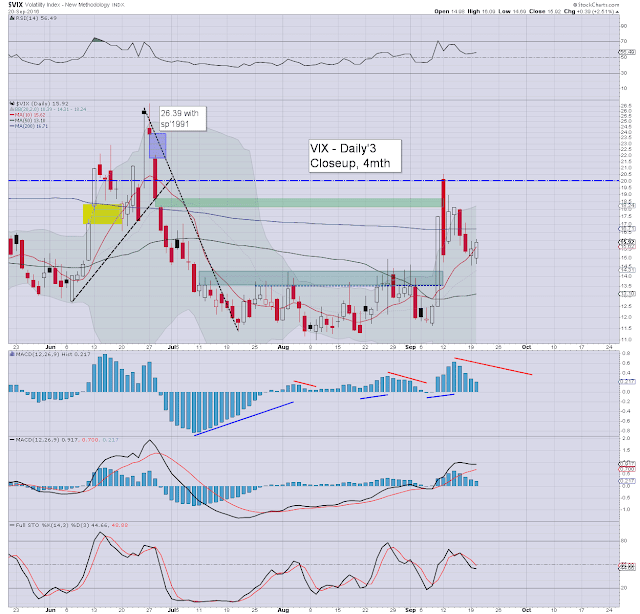 VIX settled +2.5% @ 15.92. 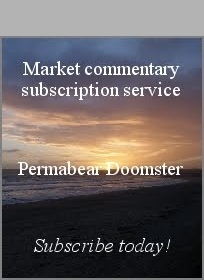 Near term outlook offers further minor chop into the FOMC announcement. A rate increase remains highly unlikely until Dec'. A pretty interesting day, not least due to the political grilling of the CEO of WFC. The new historic low in DB was probably something that many didn't even notice though. The market is carefully poised ahead of the FOMC. It could be argued price structure is a big bear flag on the daily charts. With some distinct cooling in the closing hour, a few of the daily index candles settled to the 'black-fail' type. That type of candle is not to be dismissed lightly. Best guess remains: the 2119 low holds... as no rate hike is likely. Wednesday will see the latest FOMC announcement. Arguably, the macro econ-data is a little worse than the early summer, so it would make little sense (from the Fed's perspective) to raise rates now... as they sure didn't want to raise them this summer. My view has remained unchanged since the Jan/Feb' equity down wave. The Fed' won't raise until the Dec' FOMC. It would make far more sense, as the US election will be out of the way, and the Fed has tended to prefer taking action just before year end. I can think of many excuses that the Fed might give tomorrow as to why rates weren't hiked. Yet the excuses given by the Fed tomorrow will be of little importance. What will matter is whether the market still has confidence in those working at the US branch of Print central. After all, the current system is held together by a somewhat shredded mesh of faith and confidence. In any case... tomorrow afternoon won't likely be dull. Something to watch tomorrow afternoon is the USD. A break above DXY 96.25 would be bullish, and provisionally trash the above H/S scenario. 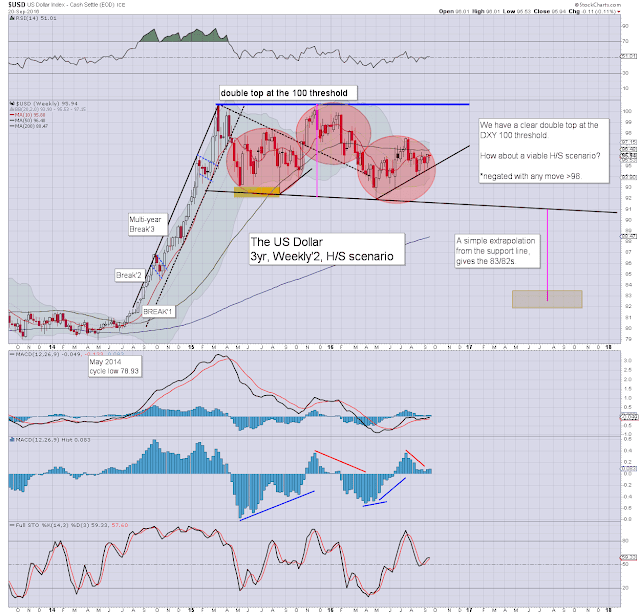 Dollar bears should be seeking a break under rising trend, which is currently around 94.75. 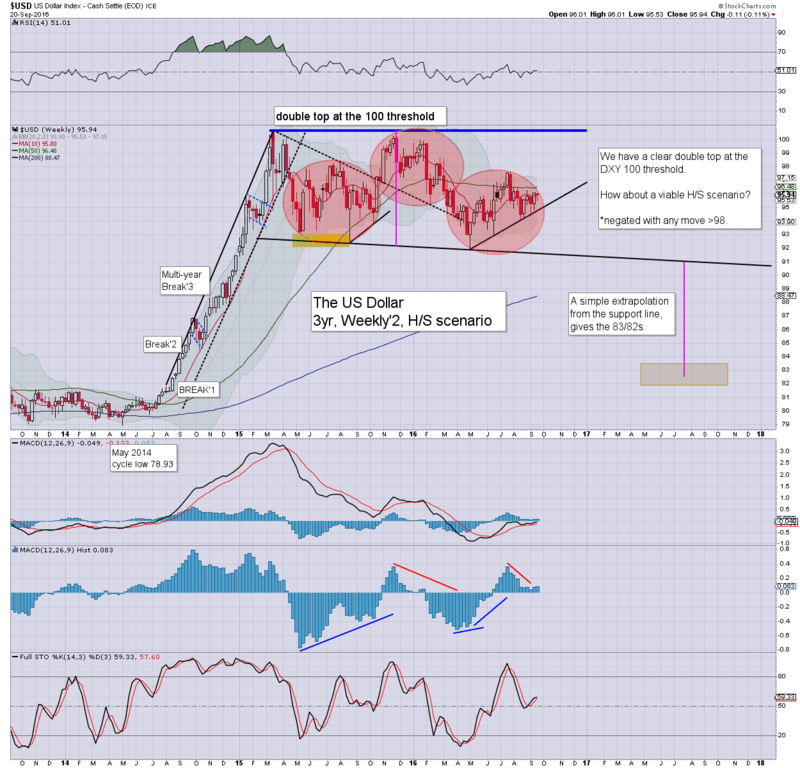 Unquestionably, the Fed do not want a strongly rising dollar, but it can't stay in the current trading range forever. 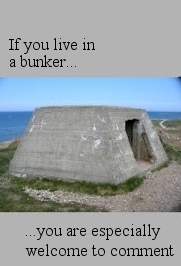 At some point its going to break, whether its >100... or <90... we'll just have to see.